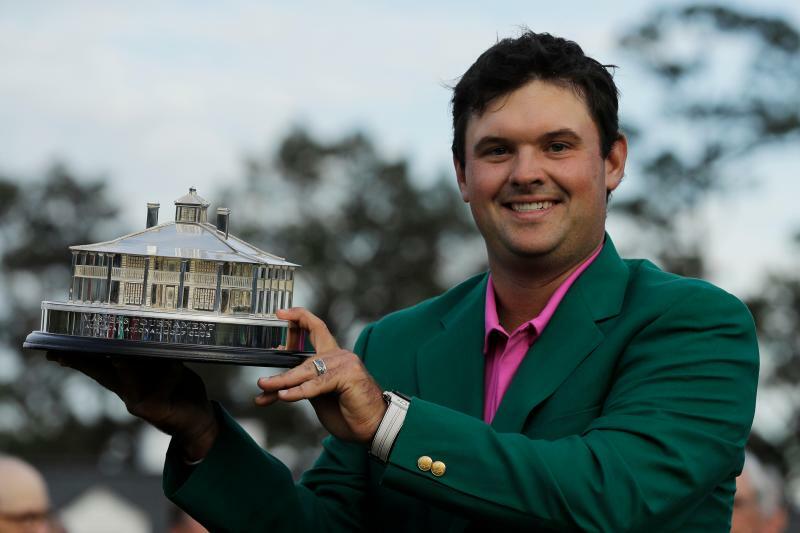 Patrick Reed who represents America is a professional golfer who currently plays on the European Tour and the PGA Tour. His achievements include the 2014 WGC-Cadillac Championship and the 2018 Masters Tournament. Reed who currently stands at 24 in the Golf world rankings beat his fellow American Golfers namely Jordan Spieth and Rickie Fowler to win his first ever Masters 2018 title. It was a tough tournament as he put it, but Reed had been leading ahead from the second round and won the tournament comfortably in the end. A prize money of $1.98 million was awarded to Patrick Reed and it was his reward of precise play that he demonstrated throughout his tournament.